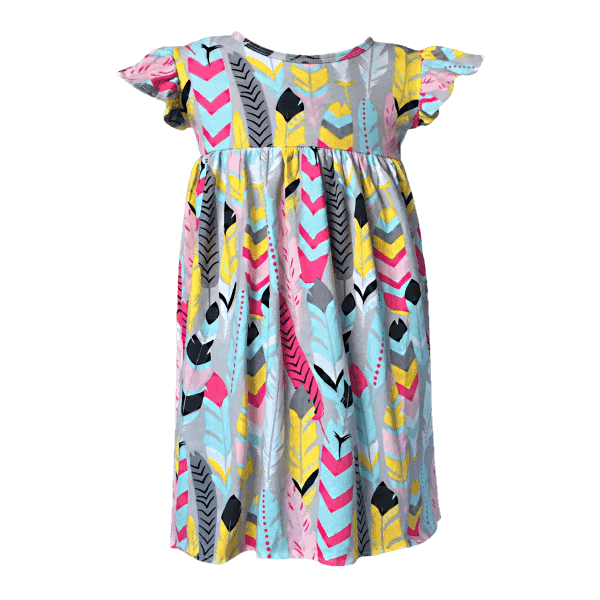 BABY AND TODDLER DRESS IN BEAUTIFUL RETRO FEATHER PRINT FABRIC. 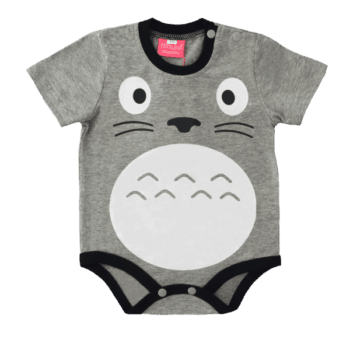 AVAILABLE IN SIZES TO FIT AGES FROM 6 MONTHS TO 3 YEARS. 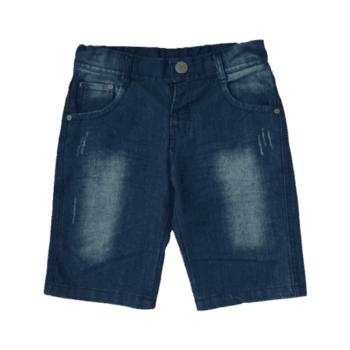 PERFECT FOR SUMMER OUTINGS OR PARTIES WHERE A LITTLE GIRL NEEDS TO LOOK AMAZING. THE FLUTTER SLEEVES ADD AN EXTRA TOUCH OF ELEGANCE. 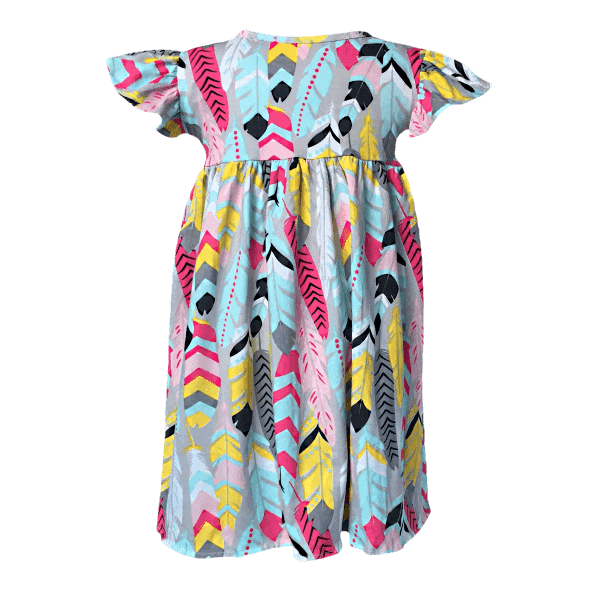 THIS VINTAGE INSPIRED TODDLER DRESS IS THE LATEST LOOK FOR THE SUMMER SEASON.